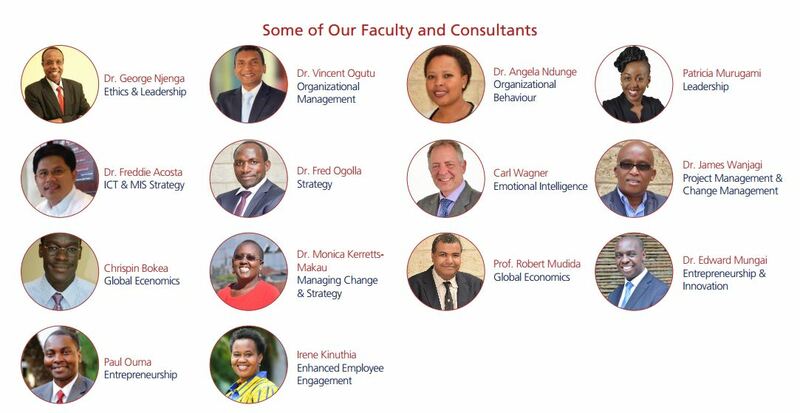 The Customised Solutions Division of Executive Education is very proud of its ability to build on the expertise within Strathmore Business School in terms of bespoke developmental programmes and customised consulting solutions for our clients. 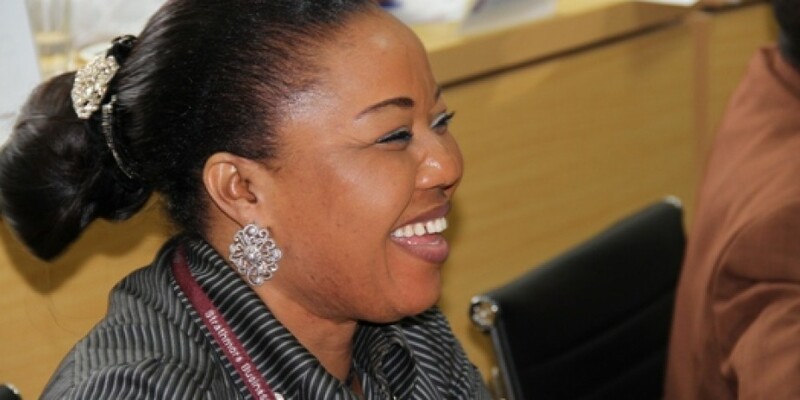 We have gained great success in the past decade in terms of our open enrolment programmes. 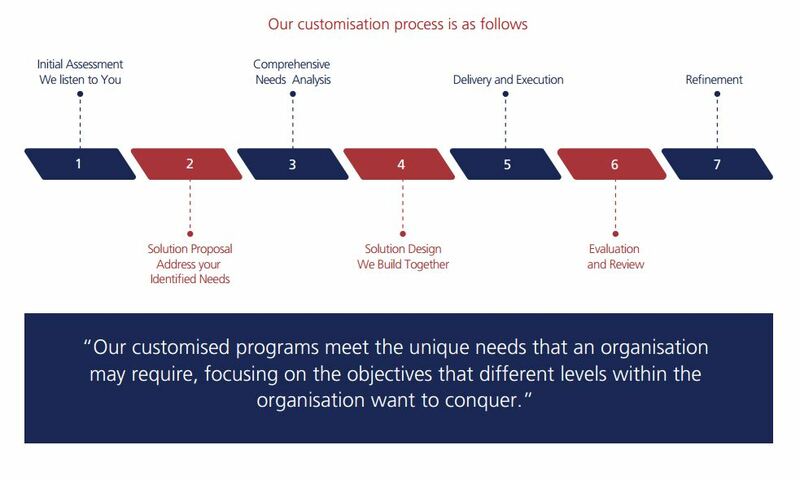 We offer a range of customised solutions that focus on providing clients with tailored and bespoke programmes and consulting solutions to ensure that we address their unique and specific needs. 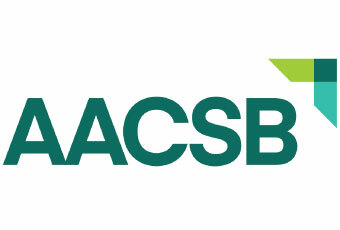 We are able to build on our years of experience in the field of Executive Education. We are able to provide developmental solutions at varying levels within an organisation. Our bespoke Development Programmes can be provided for individuals entering the supervisory role, right through to the most senior level of Chairman of an organisation. Our programmes range from developing areas of leadership and management skills, through to functional skills in operations management, finance and change management. We provide bespoke services that enable us to directly deal with client issues. This is particularly relevant where a generic solution does not fit the client’s needs. Collectively, Strathmore University and Strathmore Business School has a vast array of knowledge, skills and experience in many business areas. We have experts in the fields of finance, management, leadership, governance, strategy, economics and change management, to name but a few. We are therefore able to build on our educational services by also offering consulting services to our customers. The core focus of our customised solutions is on delivering tailored consulting processes that address specific client needs. These are appropriate where the issue is not a training issue. Our consulting process and service is built on our strong research and our strong academic background. Thus, SBS Consulting Services is able to bring the academic and theoretical rigour to a practical work environment. We are able to provide practical business solutions but are able to ensure that they are substantiated and built on a sound business process.